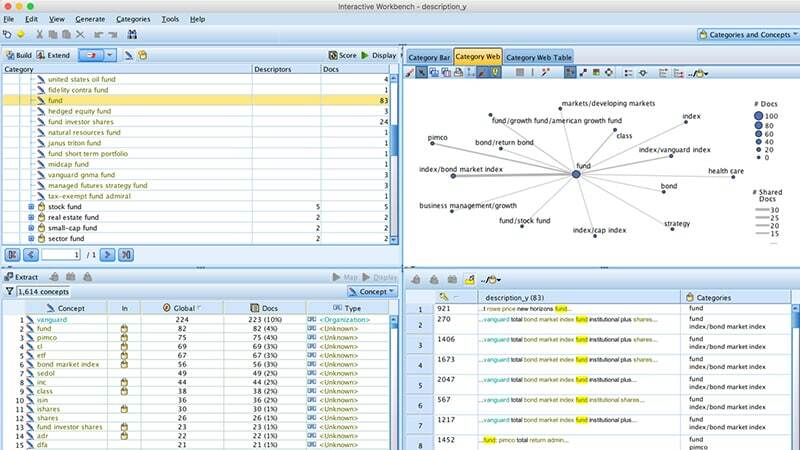 Drive ROI with a drag-and-drop data science tool. The offering is available as part of IBM Watson Studio and as a stand-alone subscription or a perpetual offering. 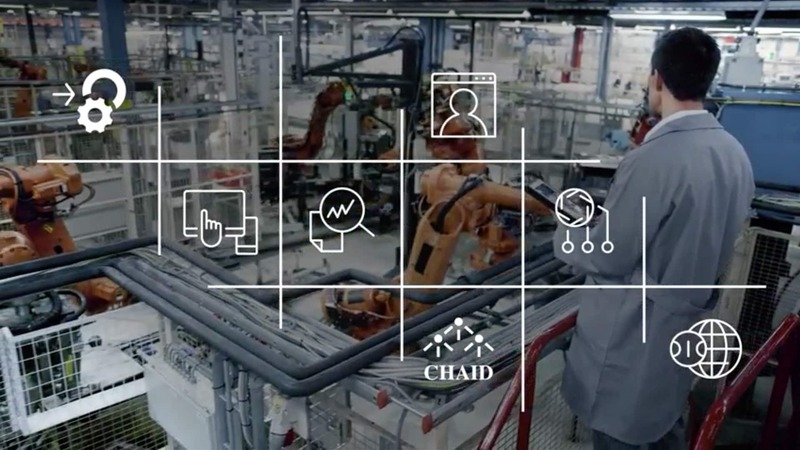 Experience how to create, train and deploy a machine learning model for customer churn, without having to write a single line of code. Get the commissioned study conducted by Forrester Consulting to learn how enterprise data science with IBM SPSS® Modeler can significantly boost ROI. 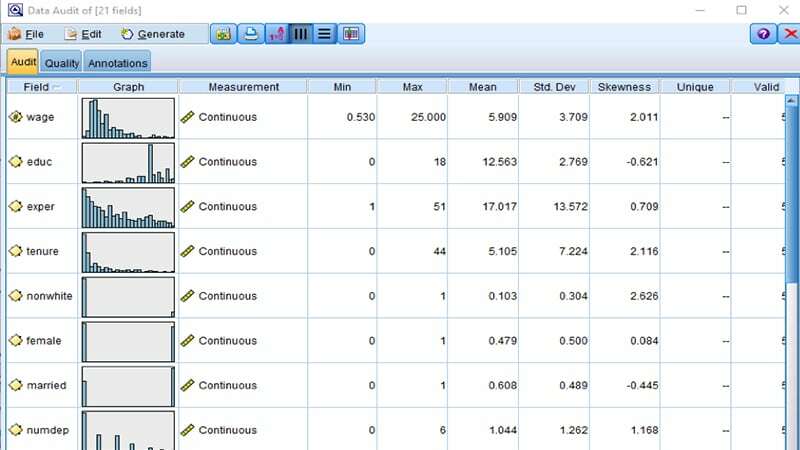 Explore the IBM-commissioned Forrester calculator tool to learn about the benefits of investing in SPSS Modeler, including its impact on data science projects, data scientist productivity improvements and cost savings to the business. 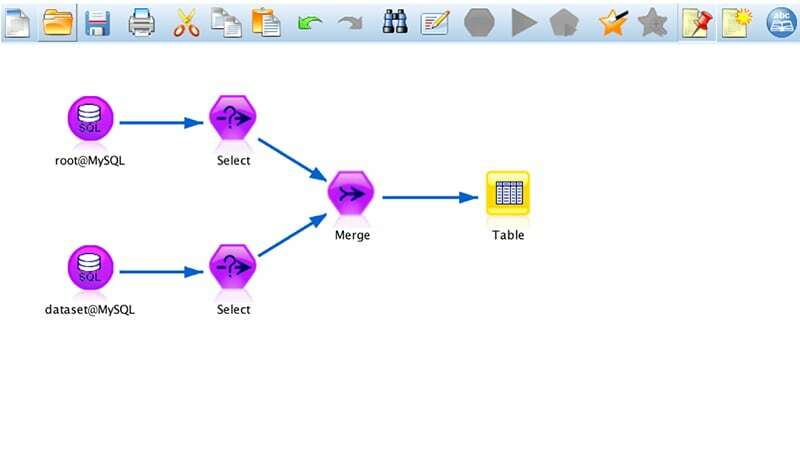 In this IT Central Station paper, users of SPSS Modeler share their experiences, offer insights and recommend best practices for data science and machine learning. Take advantage of open source-based innovation, including R or Python. Empower data scientists of all skills — programmatic and visual. Exploit a hybrid approach — on premises and in the public or private cloud. Start small and scale to an enterprise-wide, governed approach. 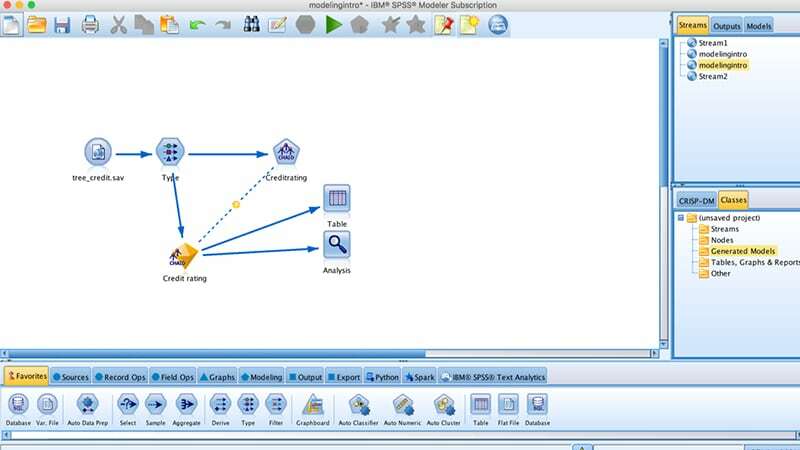 See sentiment, hidden patterns with the IBM SPSS Modeler text-enabled predictive add-on. Schedule a complimentary 30-minute consultation today.